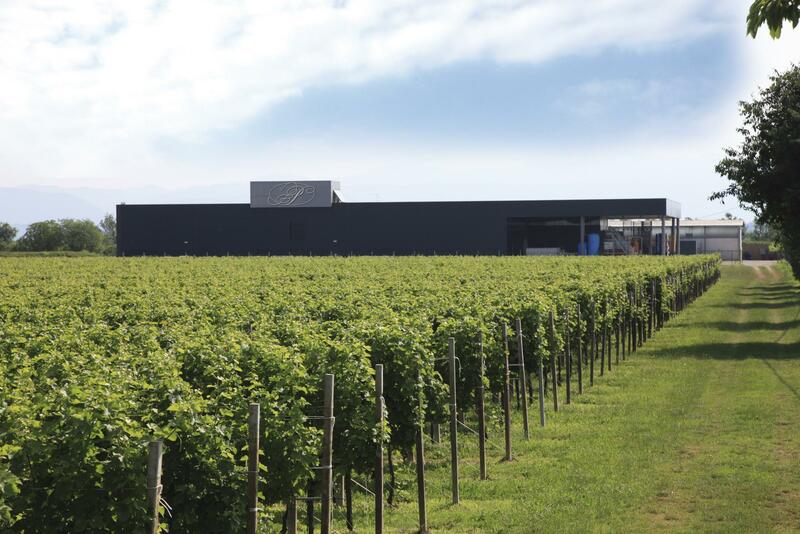 Puiatti was founded in 1967 by Vittorio Puiatti in the northeastern corner of Italy’s Friuli region. 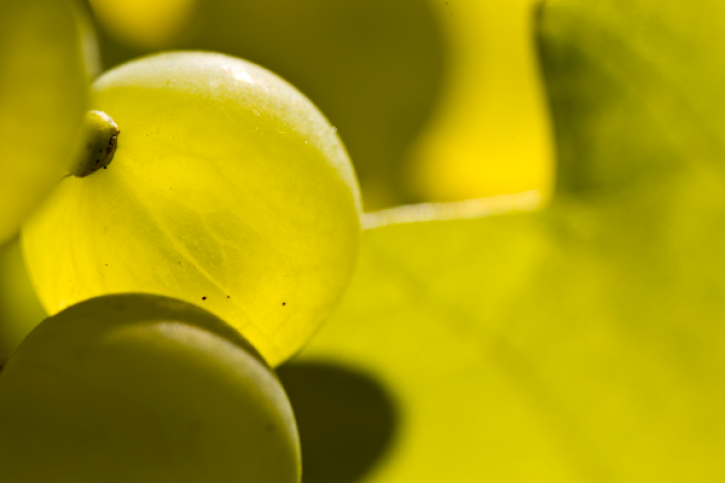 Vittorio was a pioneer of modern winemaking methods and sought to highlight Friuli’s indigenous and international grape varieties by emphasizing their purity – no oak is ever used in production. 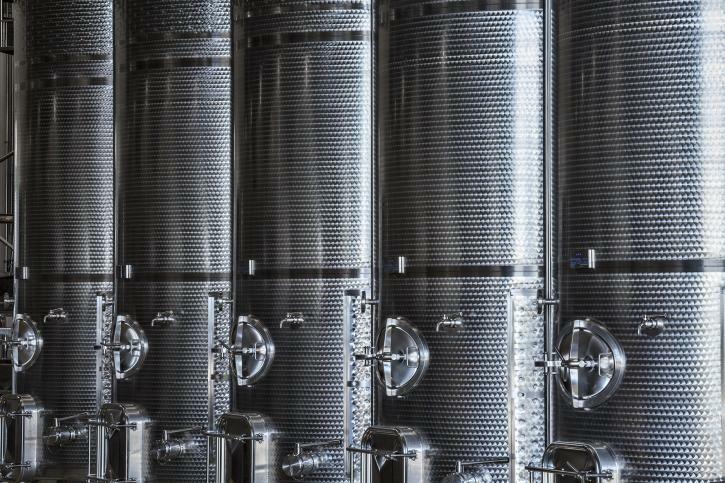 As part of Bertani Domains, Puiatti enjoys the combined resources and winemaking expertise of its parent company, while maintaining complete autonomy for the stylistic direction of the wines. The headquarters of the Puiatti winery speak to the essential philosophy of its wines with its sharp, clean, and linear architecture.